The Louisville Slugger Select models are created with Series 7 wood. This wood is cut from the top 15% of wood that is harvested by Louisville Slugger and passes their quality standard testing. All Select models will come bone rubbed to compress the grains for maximum hardness. Additionally, the cupped end on the Select models guarantees a dense piece of wood while improving the balance for ultimate control. This Select model features a C271 turning model. 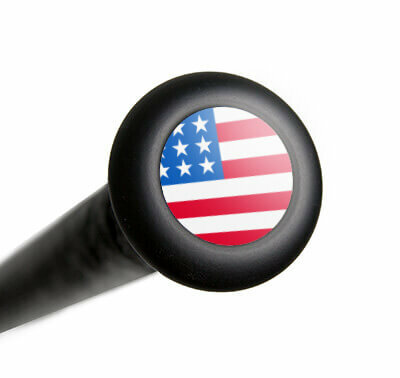 The C271 is the most popular choice at the Major League level and is the standard that is used for all medium barrel turning models. It all begins with Louisville Slugger's densest starting billet that provides dependable hardness and exceptional durability. A medium barrel, a standard handle, and the max knob taper offer the ultimate feel that contributes to both power hitters and contact hitters alike. The Louisville Slugger Select C271 Series 7 Maple Wood Baseball Bat: WTLW7M271A16 Adult comes with a more balanced swing weight, a natural high gloss finish, and black Lizard Skins bat grip for enhanced comfort and reduced vibration. Louisville Slugger: It's In Your Hands! Get your Series 7 Select C271 today with fast, free shipping! Have a question about the Louisville Slugger Select C271 Series 7 Maple Wood Baseball Bat w/ Lizard Skin Grip: WTLW7M271A16 Adult? Ask our team of experts and they will respond within 24 hours. We ordered this bat and when we received it we noticed it didn’t have a finish on the handle of the bat. The barrel has a finish and is shiny, but the handle is raw wood. 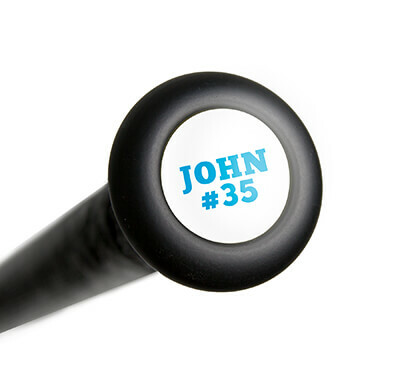 Does this make the bat any less durable because the handle isn’t sealed/finished? The unfinished handle will not make the Louisville Slugger Select C271 Series 7 Maple Wood Baseball Bat w/ Lizard Skin Grip: WTLW7M271A16 Adult less durable. The unfinished handle of the Louisville Slugger Select C271 Series 7 Maple Wood Baseball Bat w/ Lizard Skin Grip: WTLW7M271A16 Adult will be for cosmetics and will not affect durability or performance.